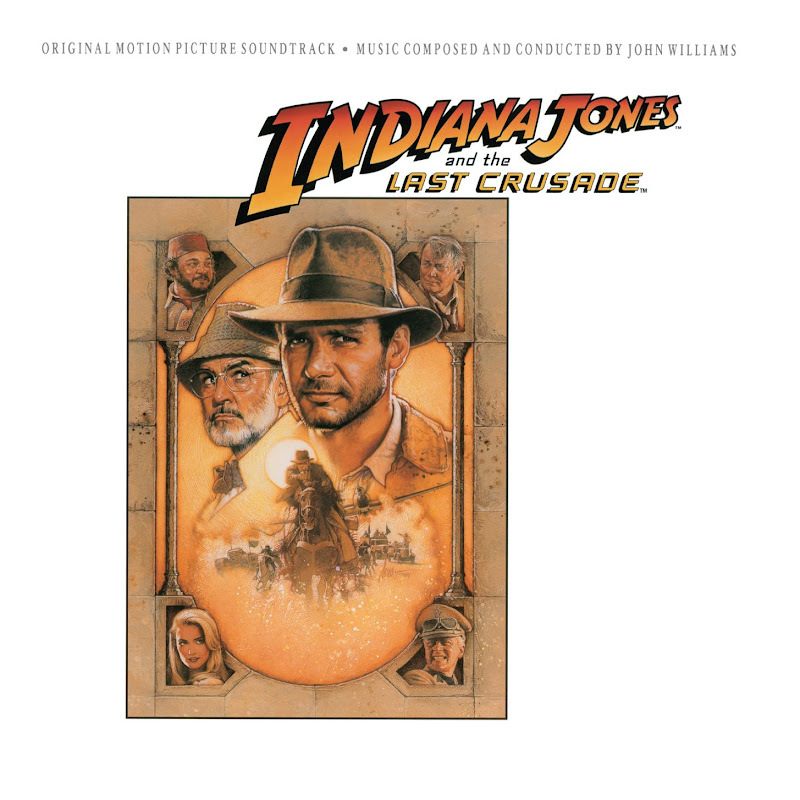 On February 17, 2009 Concord Records is individually releasing composer John Williams' landmark soundtracks to the original three Indiana Jones films: Raiders of the Lost Ark, Indiana Jones and the Temple of Doom, and Indiana Jones and the Last Crusade. 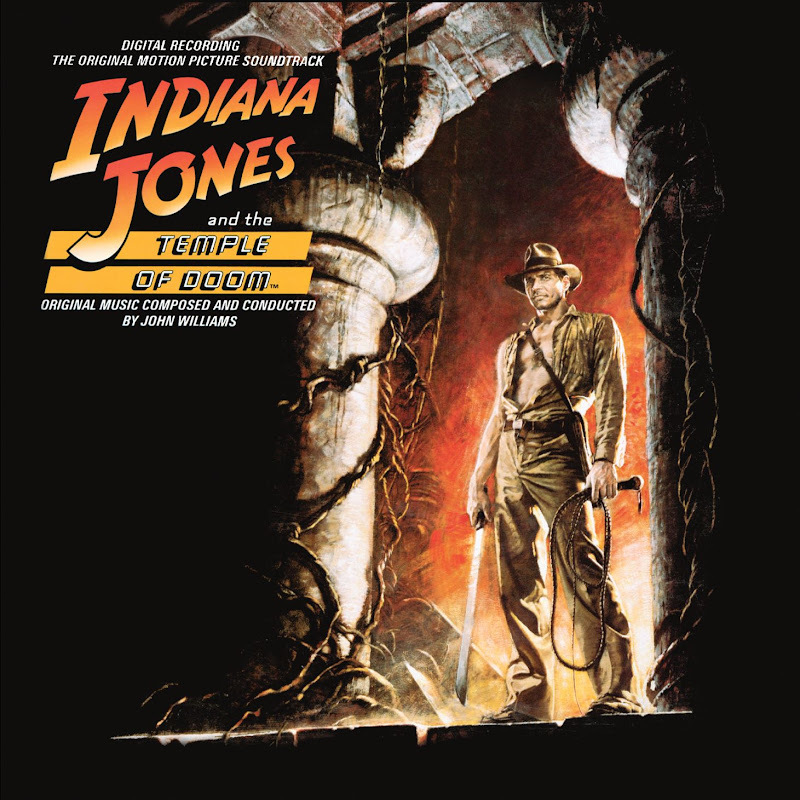 Former collector items and smash successes in their initial release-- and previously available as part of 2008's box-set release Indiana Jones: The Soundtracks Collection -- these works are all digitally remastered from the original tapes and offer unreleased music from each respective film. 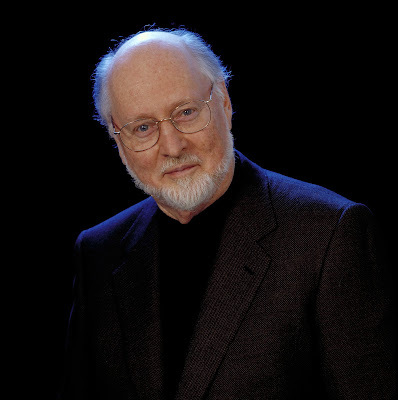 To Hear Williams' Incredible Score Set to Spielberg's Remarkable Visuals, Check out this Phenomenal Fan-Made YouTube Music Video. In the Most Delightful Way"
Contests/Giveaway: Win The Lucky Ones on DVD from Lionsgate Home Entertainment! 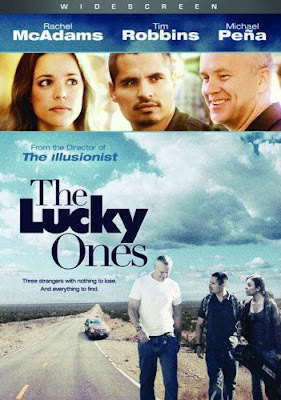 "A timely drama about life in America today, Lionsgate's The Lucky Ones stars Rachel McAdams, Tim Robbins and Michael Pena as three soldiers on leave trying to make sense of their lives during an unexpected road trip across the United States. A humorous, moving portrayal about the challenges of coming home, The Lucky Ones is directed by Neil Burger (The Illusionist) from a script by Burger and Dirk Wittenborn. After suffering an injury during a routine patrol, hardened sergeant TK Poole (Michael Pena) is granted a one-month leave to visit his fiancé. 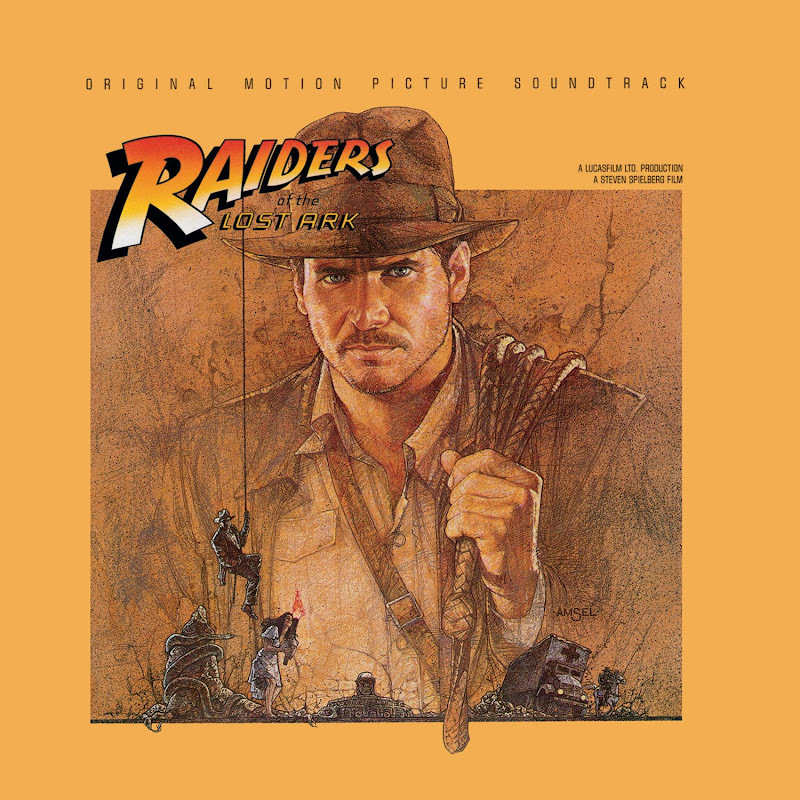 But when an unexpected blackout cancels all flights out of New York, TK agrees to share a ride to Pittsburgh with two similarly stranded servicemen: Cheever (Tim Robbins), an older family man who longs to return to his wife in St. Louis, and Colee (Rachel McAdams), a naive private who's pinned her hopes on connecting with a dead fellow soldier's family. What begins as a short trip unexpectedly evolves into a longer journey. Forced to grapple with old relationships, broken hopes and a country divided over the war, TK, Cheever and Colee discover that home is not quite what they remembered, and that the unlikely companionship they've found might be what matters the most." Open to All Readers With Ability to Play Region 1 DVDs. Entries Must Be Received by Midnight EST on 2/13/09. Film Intuition Respects Your Privacy and Will Not Share Any Information With Third Parties. 2 Winners Will Be Notified Via E-mail on 2/14/09. Additionally, entry forms without a mailing address and/or with a blank or incorrect trivia answer will be disqualified. Rachel McAdams received her big break with her turn as the wicked Queen Bee in the hilarious Mean Girls. Although the screenplay was written by 30 Rock's Tina Fey, it was originally based on a book. What was the name of the book and the author of the work upon which Fey drew her inspiration for Mean Girls? And don't forget to check out and enter our other current giveaways and contests exclusively available on Film Intuition. Want to see more contests? 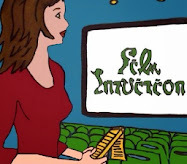 Help Support Film Intuition for free by registering for iGive and downloading Yahoo's fast, free, and easy to use iGiveiSearch Toolbar that donates pennies to the site every time you search the web. 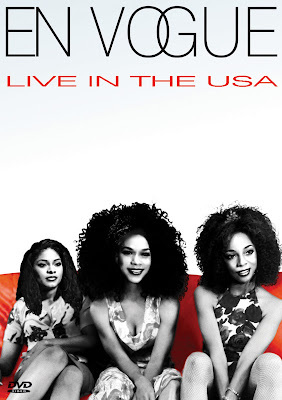 To Celebrate the Release of En Vogue's Brand New Concert DVD, Live in the USA, Film Intuition is Serving up Some of the Group's Best Loved and Most Impressive Music Videos and Live Concert Footage. En Vogue feat. Salt n' Pepa - "Whatta Man"
En Vogue - "Giving Him Something He Can Feel"
En Vogue feat. Sub7even - "Free Your Mind"
En Vogue - "Give it Up, Turn it Loose"
En Vogue - "You Don't Have to Worry"
En Vogue - "Too Gone Too Long"